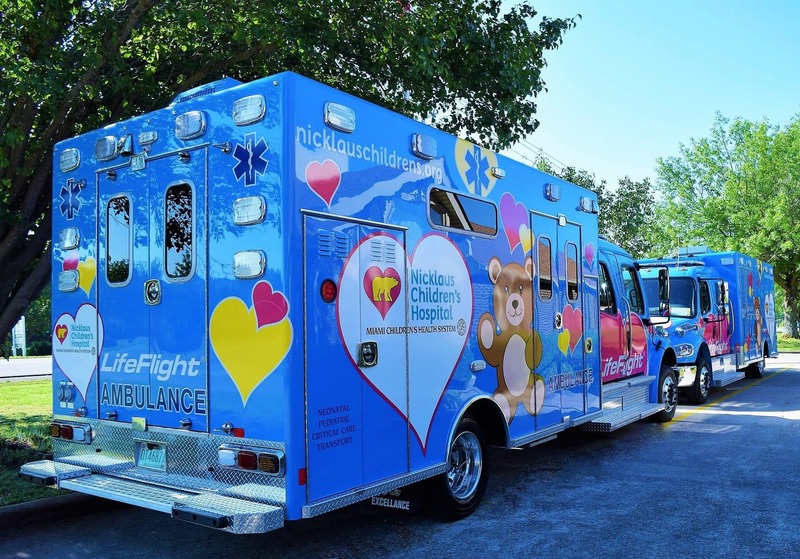 Excellance produces high quality custom ambulances and emergency vehicles with an attention to detail that easily satisfies all of the needs of your organization. A handcrafted vehicle from Excellance provides unmatched reliability and durability and is an excellent value and sound investment. Type I ambulances typically use a full cab truck chassis. Excellance modular bodies are available in a full range of lengths with an unlimited list of design features. 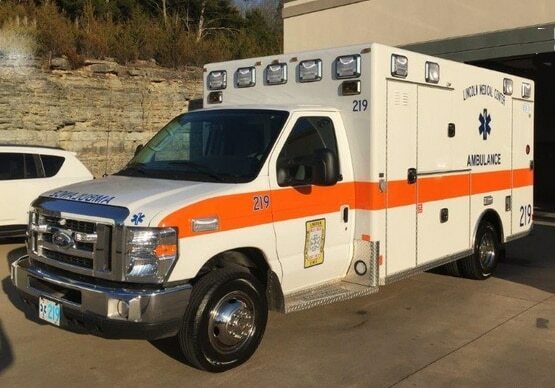 The ambulance chassis is available from Ford, Chevy, GMC and Dodge in various wheelbase lengths in Gas or Diesel engines. Call us today to discuss which chassis best fits your need. 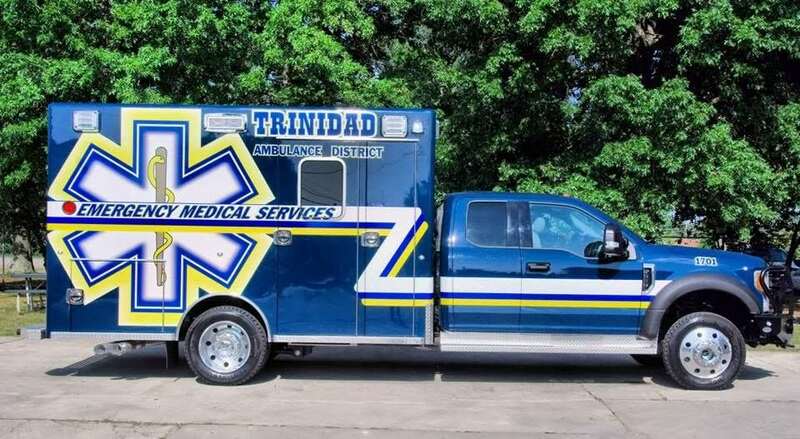 Type III ambulances typically use an open back cab chassis (referred to as a Cab Cutaway). Type III ambulances are known for having the best ride quality in the industry. Excellance modular bodies are available in a full range of body sizes and unlimited design features. 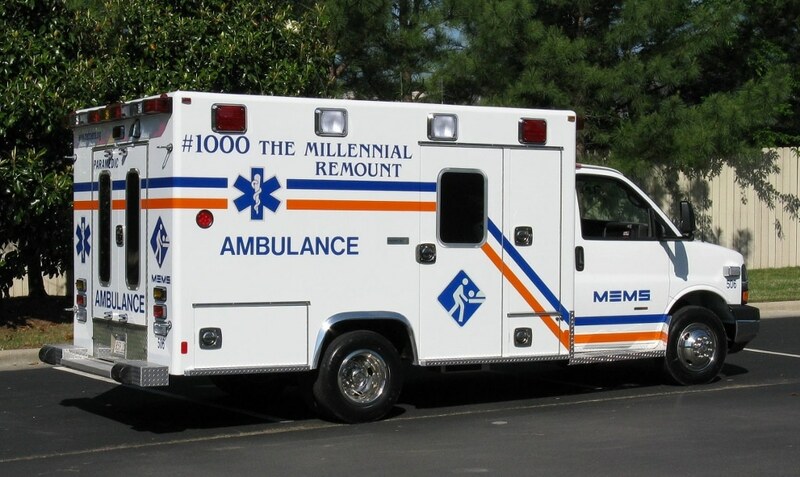 The Type III ambulance chassis is available from Ford, Chevy or GMC and only available with gas powered engines. Call us today to discuss which chassis best fits your need. Type IIIL ambulances typically use an open back cab chassis (referred to as a Cab Cutaway). 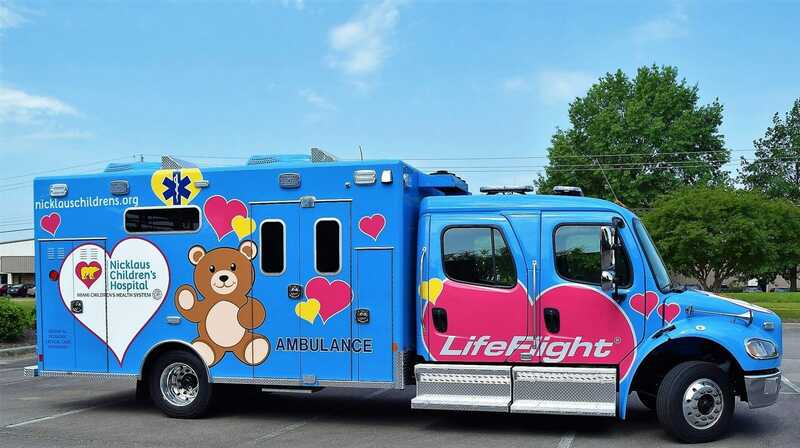 Type IIIL ambulances are a larger version of the Type III ambulance. Both the Type III and the Type IIIL ambulances are known for having the best ride quality in the industry. Excellance Type IIIL modular bodies are available in a full range of body sizes and unlimited design features. The Type IIIL chassis are available from Ford, Chevy or GMC and only available with gas powered engines. Call us today to discuss which chassis best fits your need. Type I-EHD ambulances typically use a heavy duty full cab chassis. 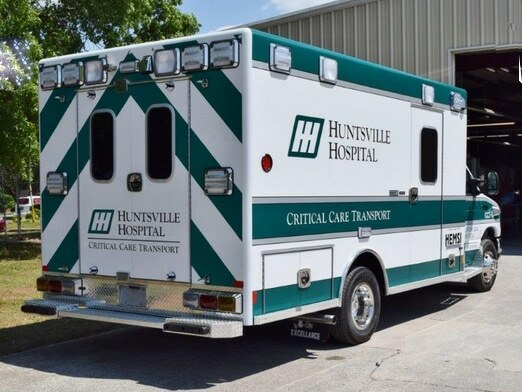 The Type I-EHD ambulances are usually a much larger ambulance chassis and body available in custom chassis lengths. Excellance Type I-EHD modular bodies are available in a full range of body sizes and unlimited design features. The Type I-EHD chassis are available from Ford, Chevy, Freightliner or International and only available with diesel powered engines. Call us today to discuss which chassis best fits your need.